The exchange of prisoners between the Ukrainian side and the “LPR/DPR” terrorist groups in the Donbas is to take place before December 25. The last meeting of the contact group will take place on December 20 in Minsk, where the final lists for exchange will be approved. 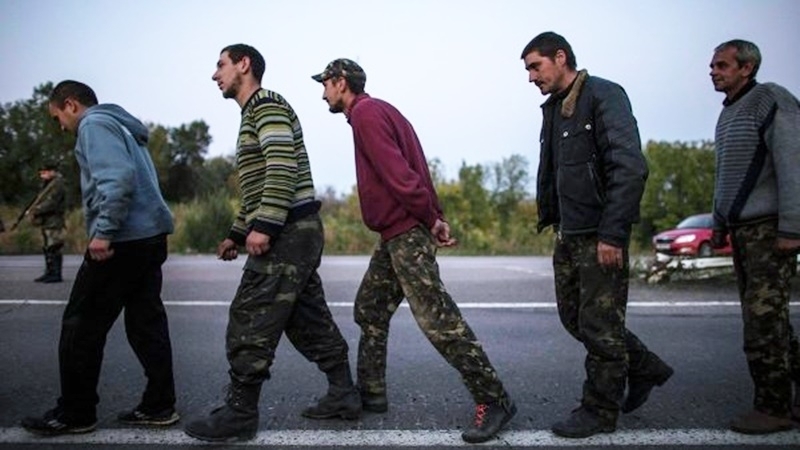 Thus, Ukraine is ready to exchange 306 prisoners from the list of militants for 74 Ukrainians. According to Russian media outlets, nearly 30 detainees do not want a return to the occupied Donbas. Since the militants doubt the decision of the captives not to return, the idea arose to send independent experts in order to make sure of their intentions. Earlier, Pavlo Klimkin, The Minister of Foreign Affairs of Ukraine informed that the hostage exchange in the Donbas may be possible in couple weeks. According to Klimkin the exact date of exchange and number of hostages are being negotiated.